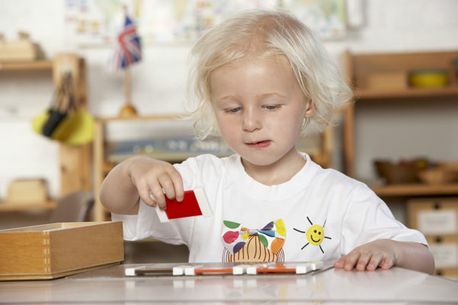 Little Learners Pre-School delivers an exciting environment in which children can learn and grow. We customise each room to cater for the age range of the children being taught there, with a particular focus on creating an exciting and engaging environment. Children are encouraged to learn through activities, fun and play which is made easier using our carefully developed facilities. Children are monitored by members of our fully trained staff, as health and safety are our highest priorities.